I love winter warmers, anything that makes you feel warm and cosy on the inside is perfect for this kind of weather…when the wind is blowing and everything feels cold, cold, cold! 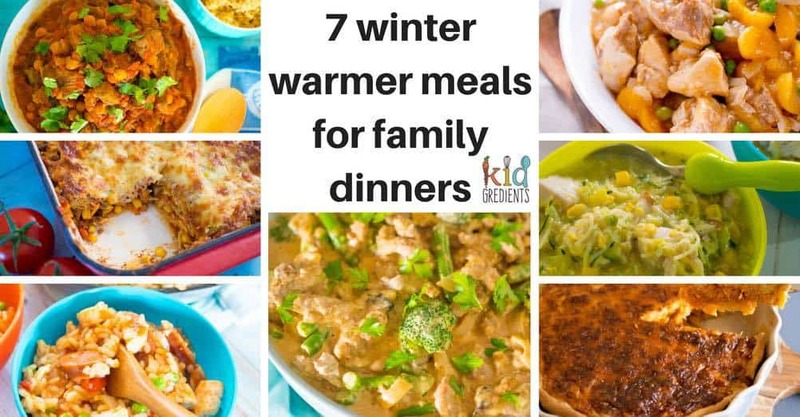 These 7 winter warmer meals for family dinners help to warm you up at dinner time…and make enough and there’s leftovers for lunch! To be entirely honest, I love winter. I think I was meant to be born in Scandinavia. I feel most happy in layers of clothes, with Ugg boots, and scarves and snoods, and beanies, and gloves. When we lived in the UK I was so content, the cold was nothing short of wonderful. This year we are going to the snow again…in fact we are there now! And I love it…truth be told, I can’t ski…but that doesn’t stop a bit of snow play and the kids going to ski school! 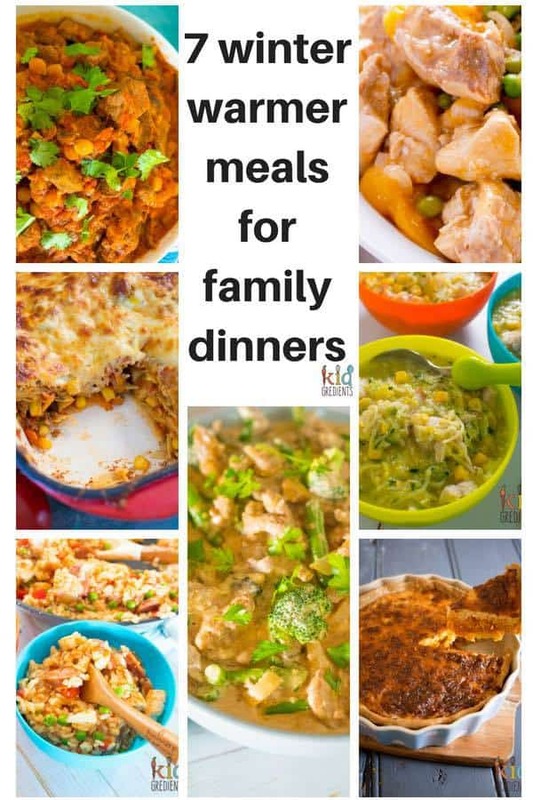 I’ve packed some of these winter warmer meals to take with us! 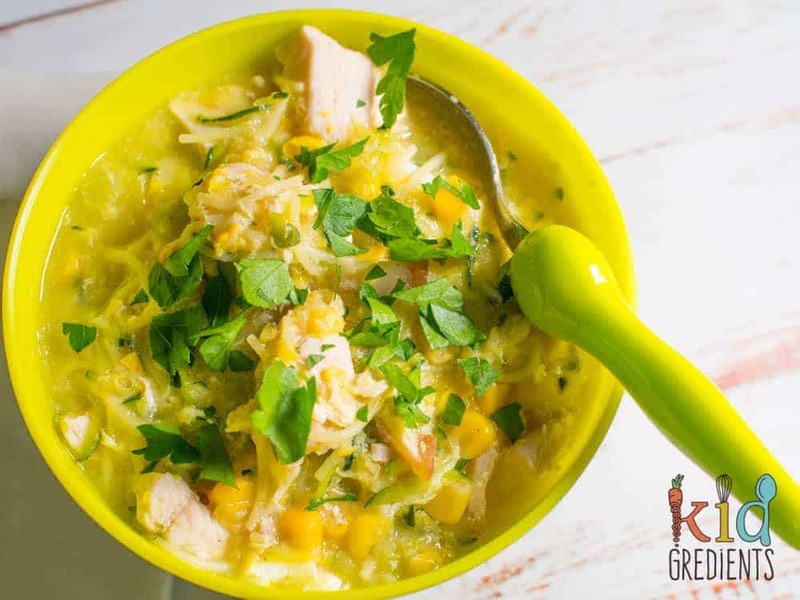 Chicken noodle soup might not be proven to have healing powers, but if there are cold and flu about in your family, then it certainly makes everyone feel better! This version is delicious with extra hidden veggies and the warming broth of the chicken soup. It’s so perfect for a winters night. It’s the spices that warm you up in this dish! It is so yummy and so warming and it really fills you up! Moroccan lamb can be done two ways: quick in a pressure cooker…or slow in…you guessed it…the slow cooker! 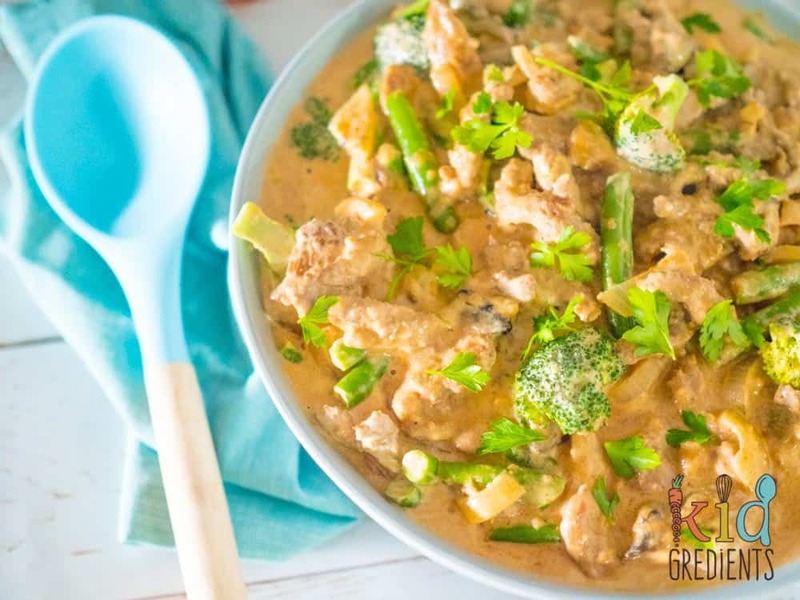 Beef stroganoff is a classic winter dish, the creamy sauce, the mushrooms, everything about it transports you to the top of a cold mountain eating something warm! I know nearly everyone has a method for this, but I have to say, this is the tastiest ever beef stroganoff! When it comes to warming, a one pot dish is always a winner! 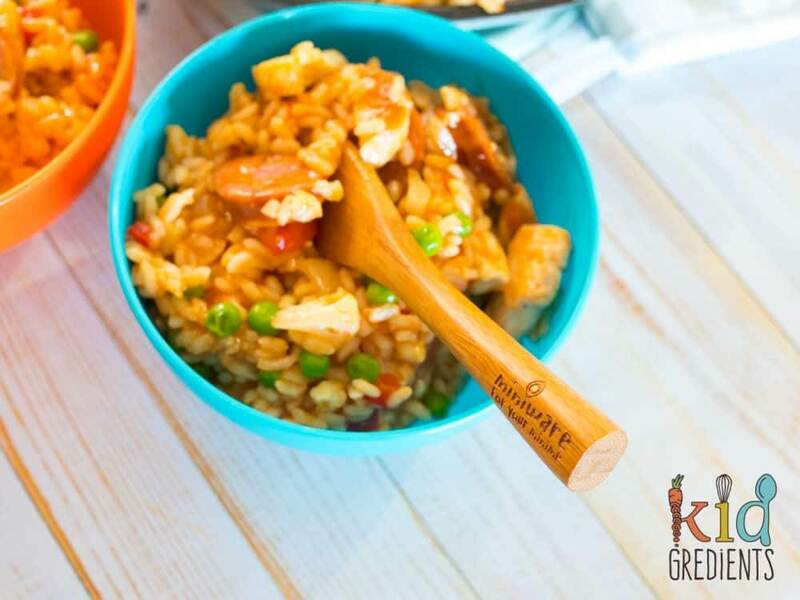 This one pot chorizo and chicken spanish rice is an awesome blend of warming winter flavours! can you see the veggies? Everyone loves lasagne, so why not make it even more awesome with Mexican flavours? 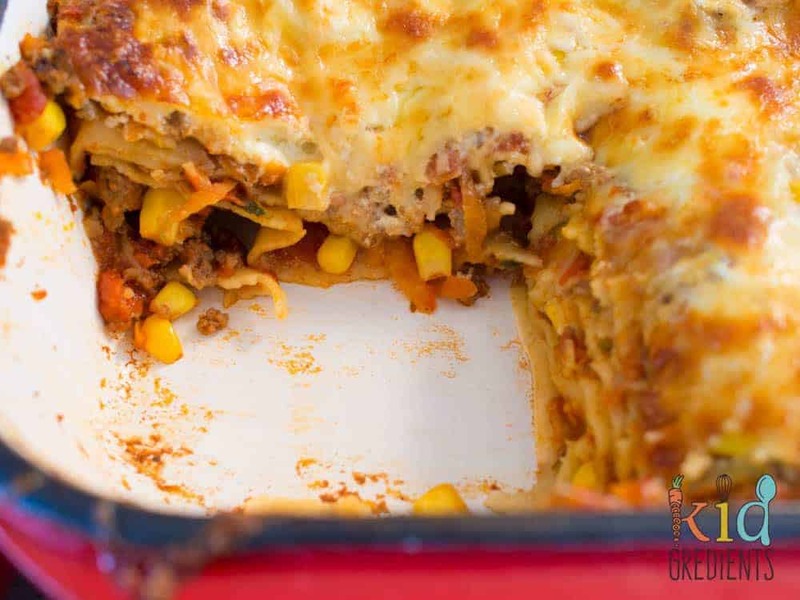 The sour cream on top is the perfect comfort food and the Mexican flavours really shine! Do we need to even mention? 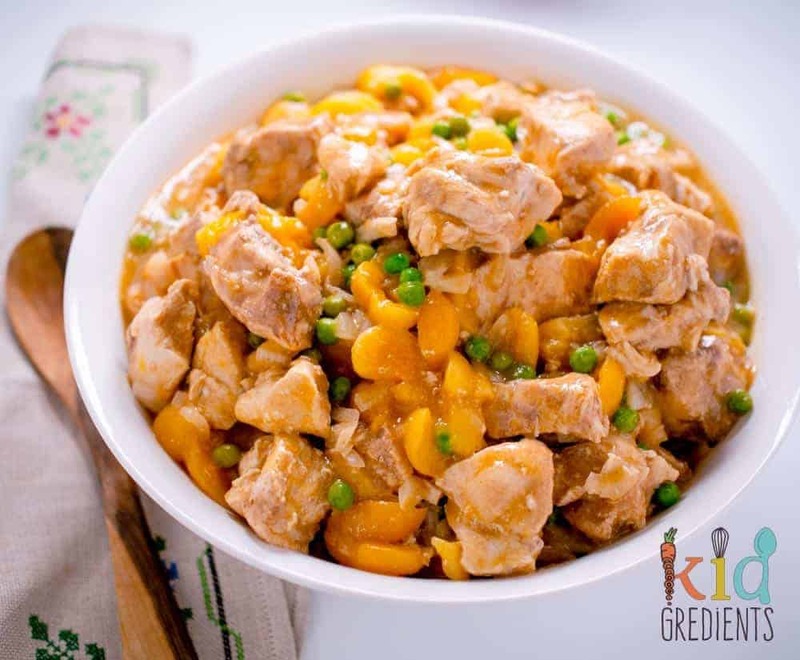 This is not your Mum’s slow cooker apricot chicken. With no onion soup mix, and no yuck packets, this slow cooker meal is stunning served with rice. The kids love it…of course! 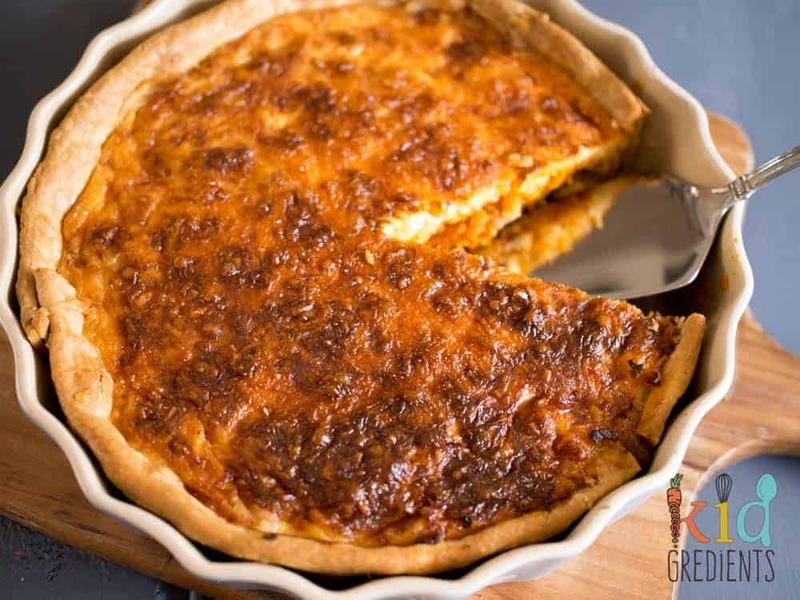 There is nothing quite like a quiche to warm up your winter evening! 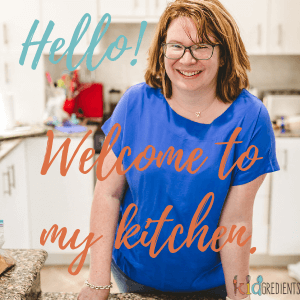 This one is delicious and super family friendly as it has the flavours of bacon, sweet potato and leek. What’s your family favourite winter warmer?